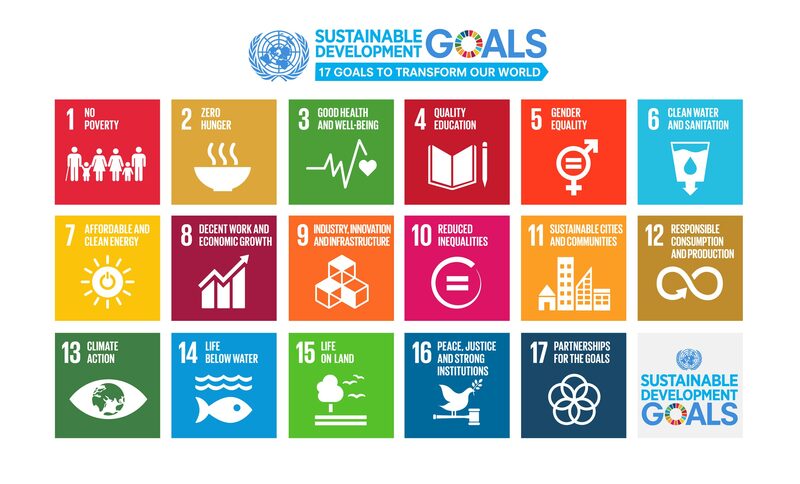 What are the Sustainable development goals awards and why is it important to get involved? Some of you may be wondering what SDG is, well the acronym stands for Sustainable Development Goals. 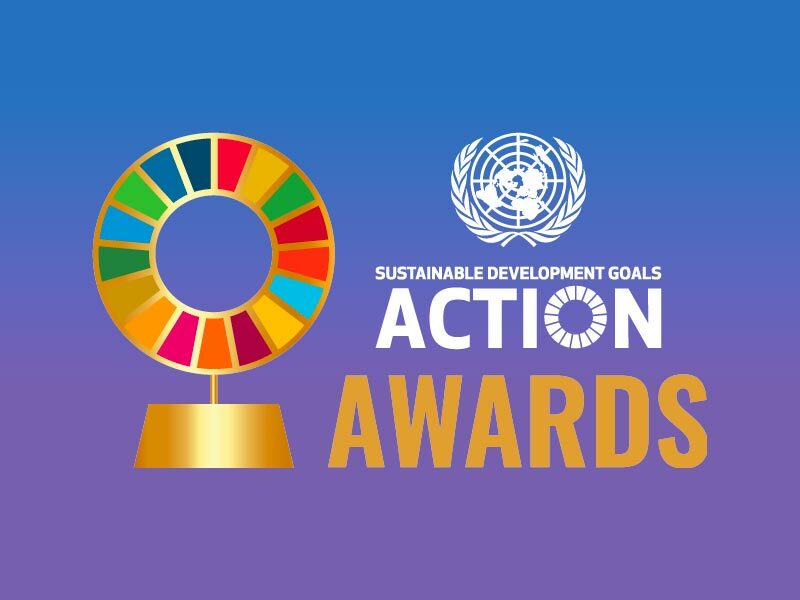 Even though right now SDG may mean nothing to some readers, hopefully this blog post will give you a little understanding of what the SDG is, who created the awards and why is it important to get involved. So, like any awards there needs to be an awards body, for example the Oscars is awarded by The Academy of Motion Picture Arts and Sciences and the BAFTA award is awarded by the British Academy Film Television & Arts. The SDG Awards is the creation of the United Nations (UN), as much as it may not be as glamorous as the Oscars and the BAFTAS it is still a very important accolade for your work to receive. The UN was created after world War II, their primary aim is to maintain peace keeping, reducing the level of conflict within countries and between nations internationally. They also provide medical and food assistance in emergencies to nations in crisis. Assisting countries with safe and fair elections, reducing climate change, providing vaccination for children, protecting women’s childbirth, pregnancy and post pregnancy rights. They basically act as a mediator between countries and advise governments to behave for the better of the population. It sounds easier said than done. So, the Sustainable Development goals are a set of 17 areas the UN aim to reach by 20130 in each goal they outline a set of targets. Below is a list of the 17 goals and a short video for those of you who prefer something more visual. The awards are basically a way for organisations and private sector business to engage and promote their part in supporting the SDG goals. Applications come from all over the world and this year there has been over 2000 applications. Over the last few years Diversity House has actively been involved in promoting the SDG goals especially within gender equality and quality education. You can check out the two projects we submitted here and here. How can you become involved? well the most important thing is awareness, now you are aware you can advise other people to participate, this can be at school, college, university or in your workplace.